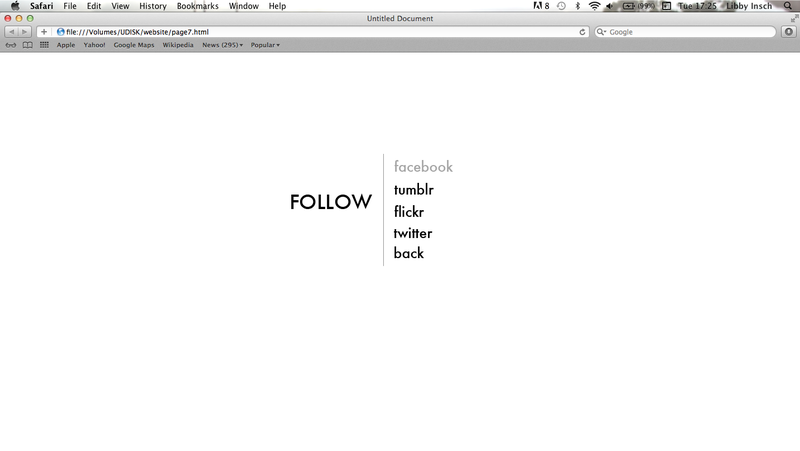 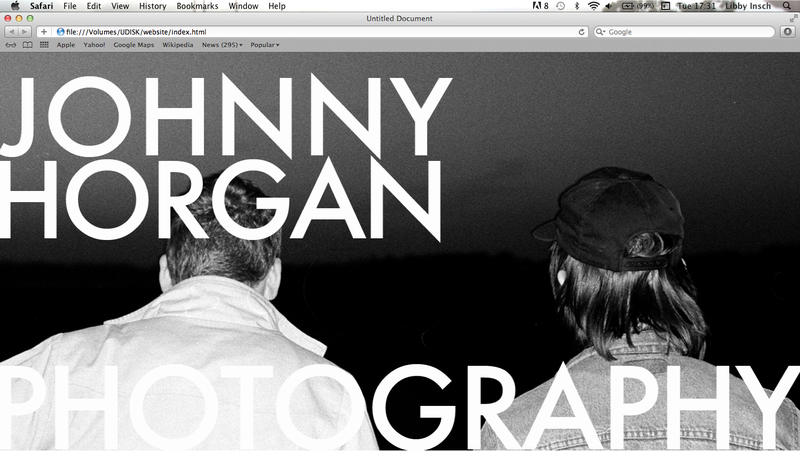 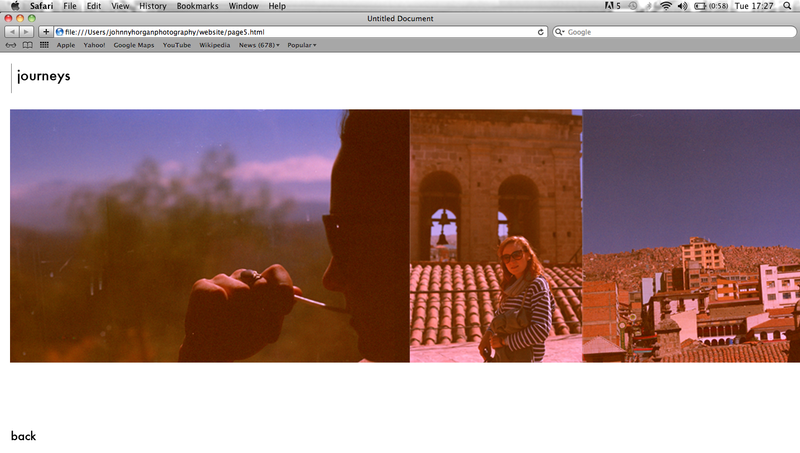 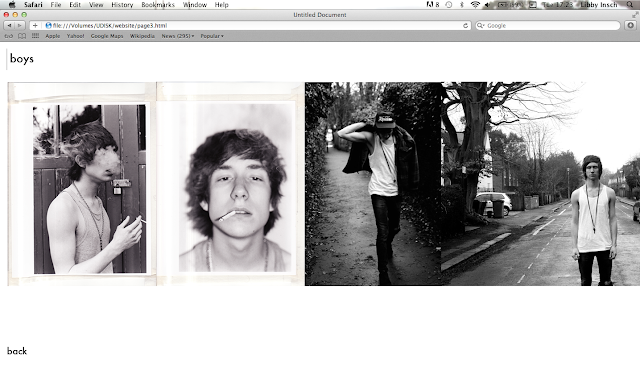 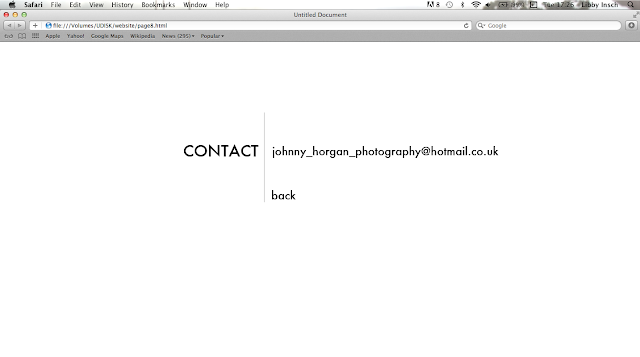 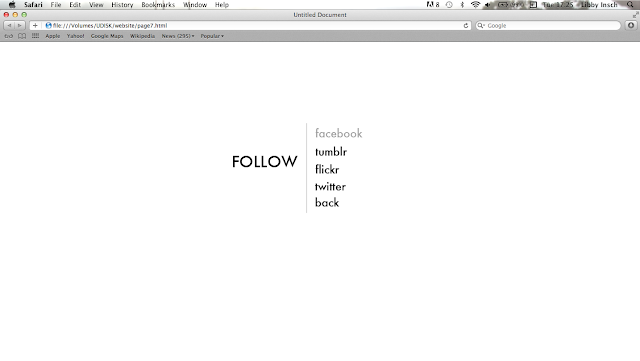 Over christmas I've kept my mind busy by creating a website for Johnny's photography. He needed a portfolio for his recent work for his degree, but having the usual student account bank balance, a website was easier and cheaper (when your girlfriend makes it for free...). 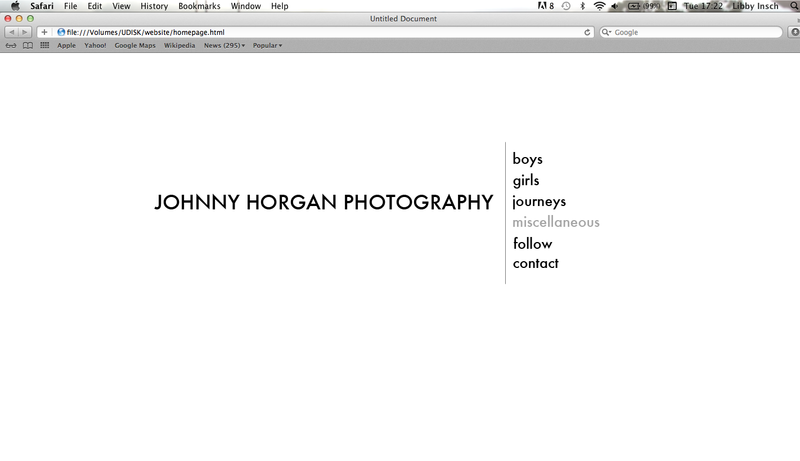 Each section scrolls to the right in one long photo reel. 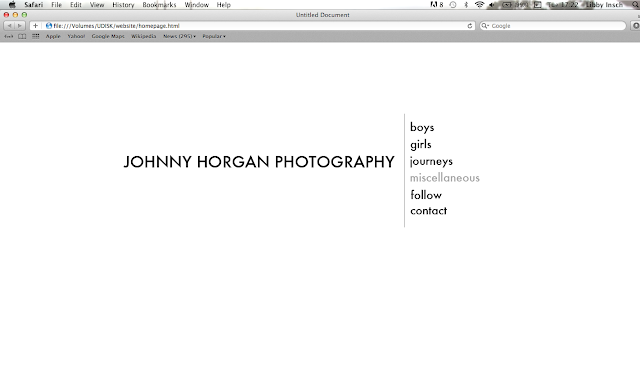 Let me know what you think - should be up and running in a couple of days.